Situated in both Denton and Tarrant counties, Flower Mound, Texas offers a tranquil living experience that’s perfect for relaxing in your well-maintained yard. Of course, if you want to spend time out and about, the community also contains plenty of great experiences for those who feel adventurous. At Gro Lawn, we want to help you take full advantage of those opportunities. 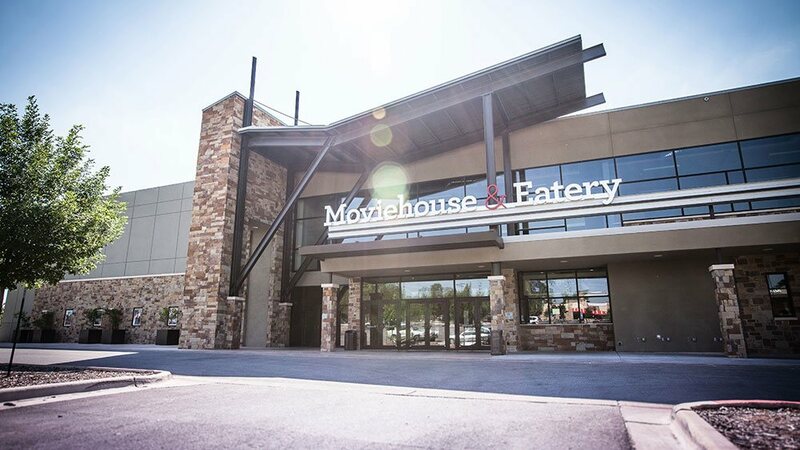 If you love movies but aren’t a huge fan of the traditional theater experience with creaking seats, sticky floors, and low-rent food, this is a place you must check out. Kick back in a soft, comfortable recliner while watching a screen that stretches from one wall to the other. What’s more, you get to choose from a large selection of excellent food and drinks, thanks the full-service onsite kitchen and bar. Each dish is made to order by chefs, resulting in options that rival some of the best restaurants in the area. Love going to the movies again by coming here. 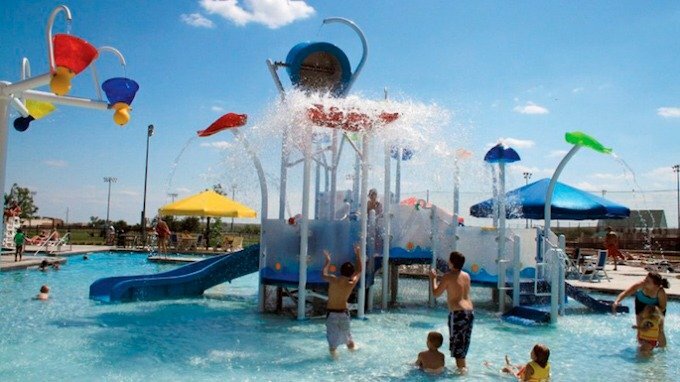 When the weather heats up in Flower Mound, you can find some refreshment at the Community Activity Center (CAC) Outdoor Water Park. This community watering hole has everything necessary to have fun in the sun, without sweating it out. Two large water slides provide thrills for those so inclined, while a 60-gallon dumping bucket will really help you cool off in a hurry. Three 25-yard swimming lanes are great for getting some solid exercise in while the kids play with the various water-powered toys. Or, just relax in the lazy river, grab some refreshments at the concession stand, or catch some shade under the many structures. If you’re a golfer or have always wanted to take golf up as a pastime, Tour 18 Dallas is one of many courses in the Flower Mound area you can check out. Many people rave about the unique layout of the different holes in this course, including sand and water traps. Even better, this course is open to the public, so you don’t have to join an expensive club just to gain access. Various tournaments are held at this course as well, plus companies and other large groups rent it out for their own private events. 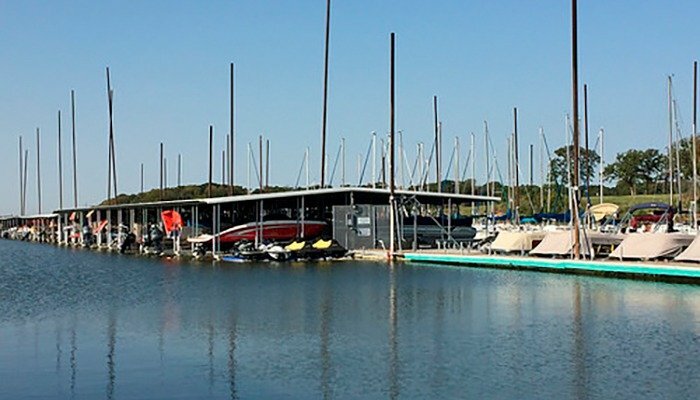 If you want to hit the open water, go to Sam’s Dock at Twin Coves Marina. You can rent boats of all sizes and types, so no matter if you want to head out alone or have a big group, Sam’s Dock has you covered. During the summer, you can go on Fireworks Cruises, and during the holiday season, Twinkle Lights Cruises are a great option. Contact us at Gro Lawn today to get your yard looking beautiful, so you can spend more time enjoying life.